An experienced makeup artist will colour match your skin tone to your perfect foundation. There are foundations out there for all skin types, so there's sure to be a perfect one for you! 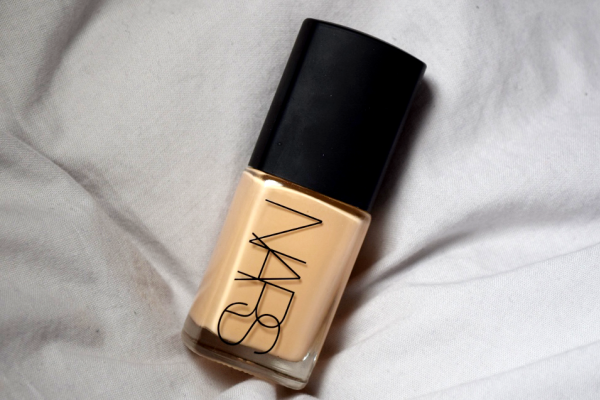 This foundation has been formulated especially to give your skin a gorgeous glow, without leaving a shiny or oily residue. Why not try before you buy? Enjoy your new foundation and don't forget to let me know which ones you all go for! Wowzers - yet another great freebie from Clinique! Get your mitts on a FREE 10-day sample of Even Better OR Even Better Glow foundation from Clinique.